As you can see, these thin shells can make your smile better in countless ways. The veneers we provide are strong and long-lasting. They are natural-looking and help your teeth to function properly. 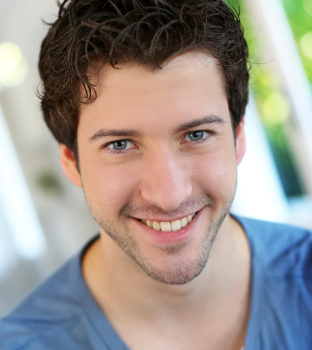 Dental veneers do not require as much enamel removal as other methods like dental crowns do. Dental veneers from Dr. Gearin will stay strong, stain-free, and beautiful for years to come. If you are interested in dental veneers, you can visit Dr. Gearin for your initial consultation. She can prepare your teeth by removing a very small amount of enamel to make room for the dental veneers. She will send impressions to a lab for the creation of your custom dental veneers. When you return, Dr. Gearin will ensure that the veneers look beautiful and match seamlessly with the rest of your smile. If the veneers are perfect, she will cement the dental veneers to your teeth. Dental veneers don’t require much in terms of special upkeep, but you can revisit our office whenever you need for any necessary changes. Come see Dr. Gearin to discuss your desired look. Together, you can decide if dental veneers are the right option for you to obtain your smile goals. Call in today to schedule your appointment.